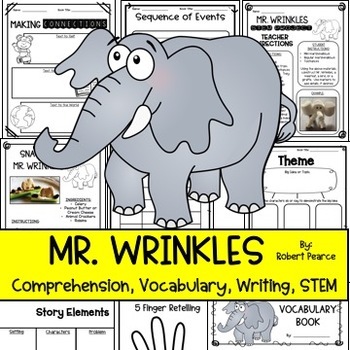 Do you like using picture books to teach comprehension, vocabulary, and writing skills? Would you like a comprehensive resource that also includes a STEM project, snack and craft ideas? 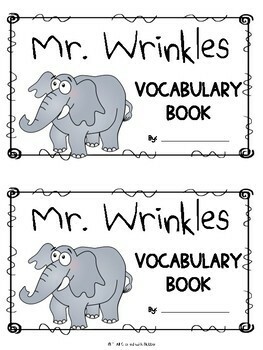 What if you could use it for literacy stations or word work centers? That's exactly what this book companion resource offers! Use these resources as stand-alone literacy components to support your students' work on comprehension, vocabulary, writing, and MORE! 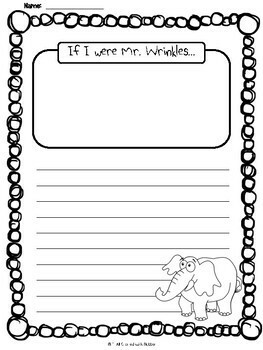 You can also use it for centers or stations during your literacy block. That's enough to last you a week - and your students will be engaged and learning and sharing a piece of literature throughout it all! Please look in our store for additional literacy ideas, and be sure to click they green star above to follow us so you know when new resources are posted. Most new products are offered at 50% off for the first couple of days! 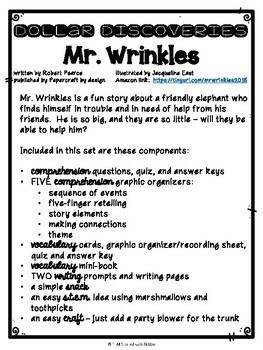 We've included a sneak peek at our next book companion resource in with Mr. Wrinkles, too!